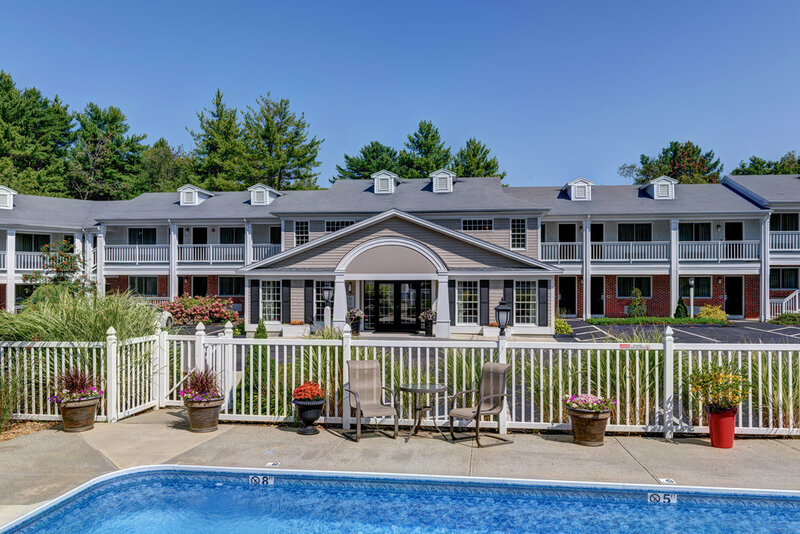 Welcome to Port Inn Kennebunk, an Ascend Hotel Collection Member, the preferred destination for convenient, modern accommodations in the midst of downtown Kennebunk, ME. Open all year round, our boutique hotel in Kennebunk provides cozy accommodations complete with effortless luxury and thoughtful details to complement your stay. 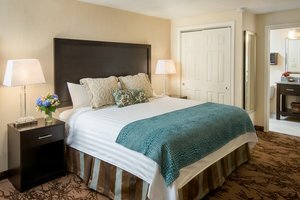 The Port Inn Kennebunk is located just 10 minutes away from Kennebunkport along the ocean-fresh Maine coastline. 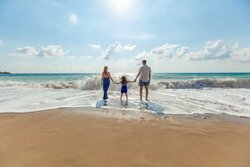 Whether you're traveling on business or looking to escape the every day with a beach vacation, our centrally located Kennebunk hotel is the ideal choice for refined luxury at an affordable price. 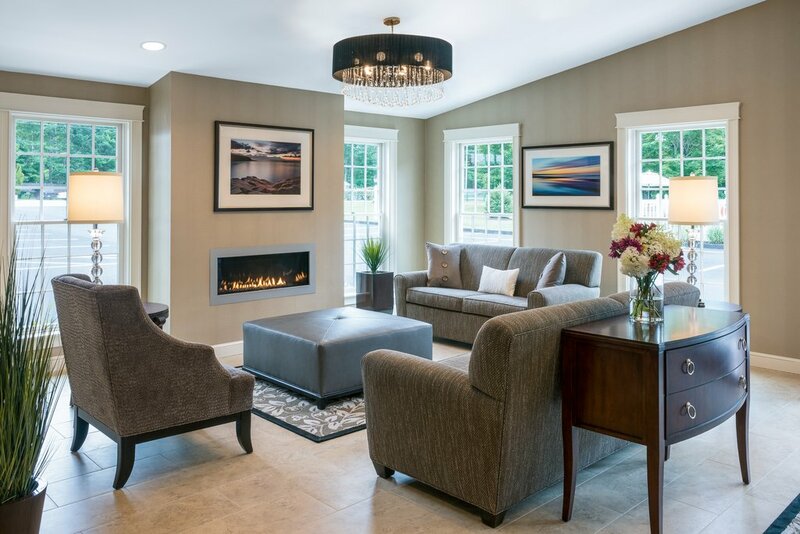 Enjoy the best of Kennebunkport's historic center and other area attractions, located just a short distance from our boutique hotel. Tucked just outside the charming village and minutes from the ocean, we’re close to boutique shops, local businesses, and delicious restaurants within Dock Square. Beach passes, bicycles, beach chairs, & more available for guest use! Allow yourself to become immersed in our boutique rooms, which embody where the sea meets the soul. With light blues and crisp whites, our guest rooms offer thoughtful in-room amenities for small touches of luxury. 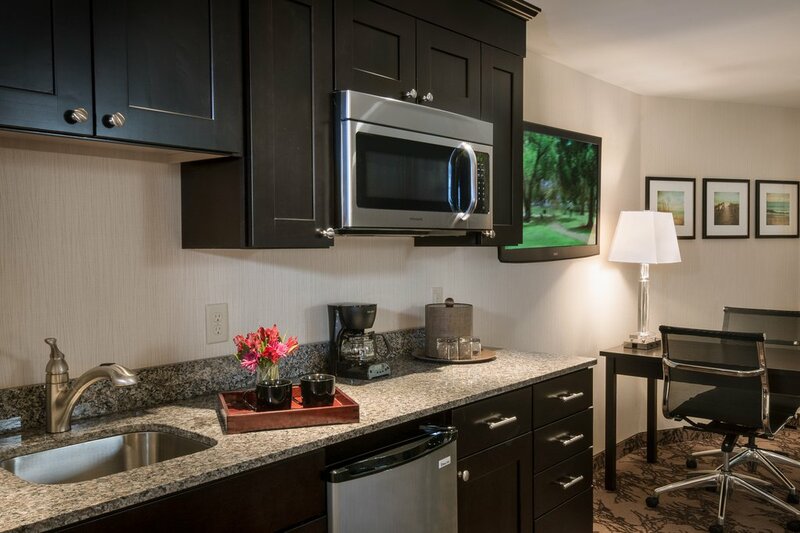 Whether you’re traveling with a group or seeking a room with a full kitchenette for an extended stay, we have a solution that’s right for you. You shouldn’t have to choose between a relaxing getaway or an action-packed itinerary. 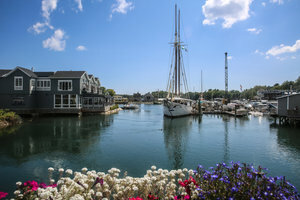 The Port Inn Kennebunk is quietly nestled just outside of Kennebunk's downtown center, known as the “Museum in the Streets” for its historical charm and self-guided walking tours, and minutes from the area's best beaches, dining, shopping, and attractions. In the summer months, hop aboard the Intown Trolley for quick and easy access to the beautiful Kennebunkport beaches or load up your own vehicle with complimentary hotel beach chairs, parking passes, and umbrellas for a day at the beach. Feeling adventurous? Grab a hotel bicycle to travel like a true Mainer, or enjoy a leisurely hike along one of the area's scenic biking and walking trails. We've only scratched the surface, so check out more of our favorite ways to explore the Kennebunks during your stay at our hotel in Kennebunk, Maine.